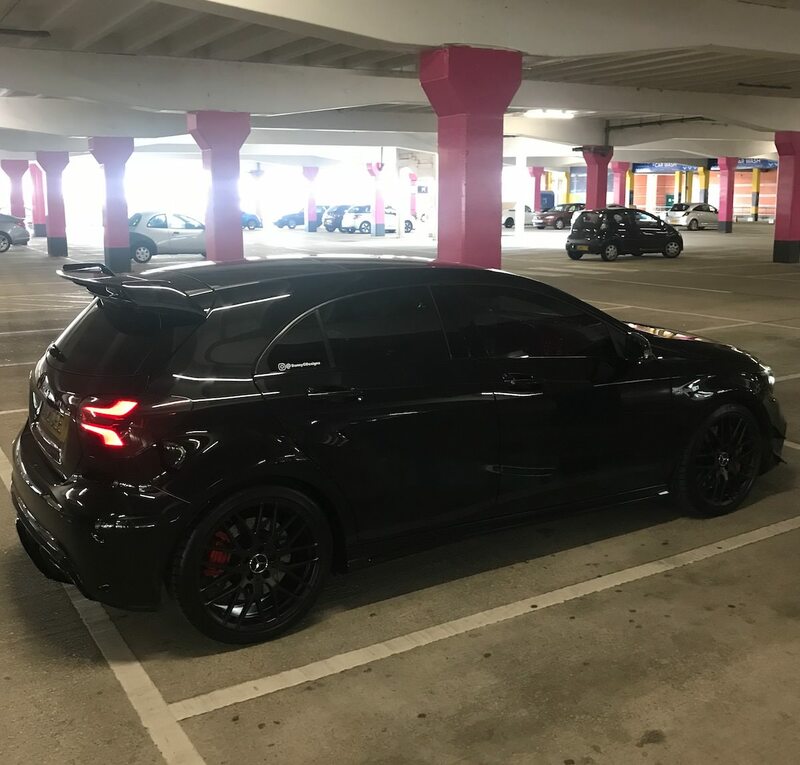 Black Wheels on a Black Car? The trouble with black wheels is that they tend to disappear into the arches and lose definition. Kind of looks from a distance like there are just black spaces in the arches where the wheels should be. I had black wheels on an old Prelude of mine, but the polished lip gave some definition. Bit of a dated look though so would probably only suit an old car. Last year I changed my wheels, was looking for a shadow chrome or light gunmetal but couldn’t find the wheels I wanted in the right fitting, so ended up getting a gunmetal which was quite dark. I was a bit unsure in the shop, but was really happy when they were fitted. Totally transforms the look of the car having darker wheels, but the wheels aren’t so dark that they have no definition. If had I gone for black, the wheels would be lost in my opinion. Black on black is defo GANSTA!!! 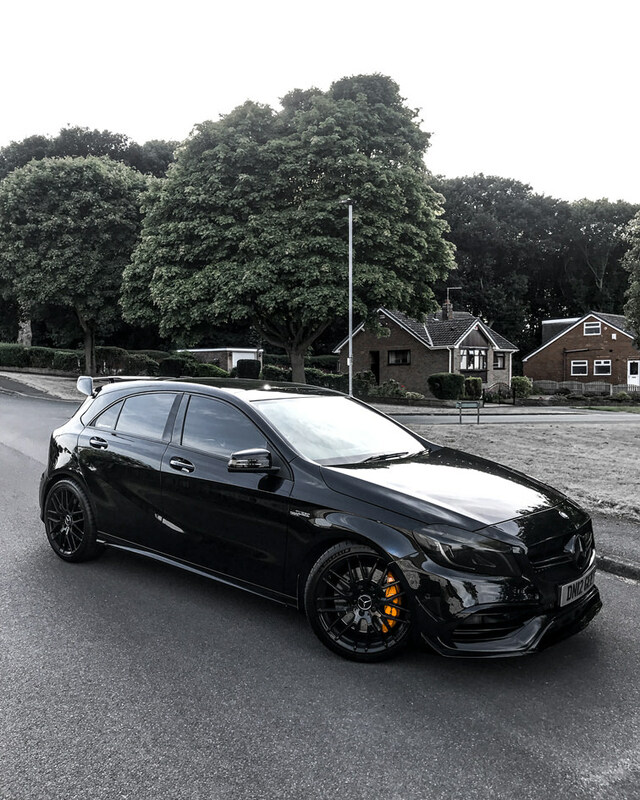 Not everyones cup of tea but I love the black on black on black combo im going for the full stealth look on my A45. Last edited by dannygdesigns; 30-08-2018 at 10:45 PM. My wife’s Lexus IS black with black wheels, I think it looks nice. But it’s a hell lot of work to keep it like that. 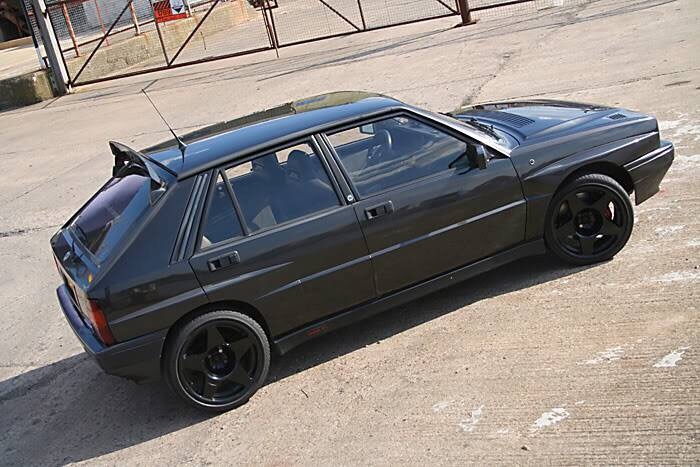 Had black wheels on my lancia and loved them, but they were a solid chunky style so there was no way they'd get visually 'lost' in the arches. The car was also a metallic black while the wheels were gloss for a slight shade variation. always think that with the balck on black look its the tyres that look shoody as they go brown. need to keep on top of the tyre dressing.